Search and adopt a Otterhound near you. 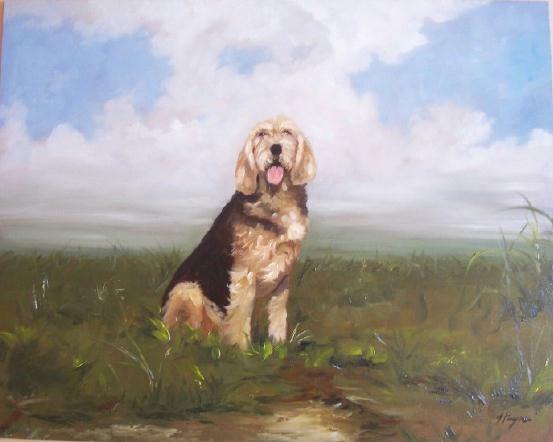 The Otterhound is an old British breed, with Bloodhound ancestors in its background, and is in turn one of the ancestors of the Airedale Terrier. There are fewer than 1000 Otterhounds world wide.